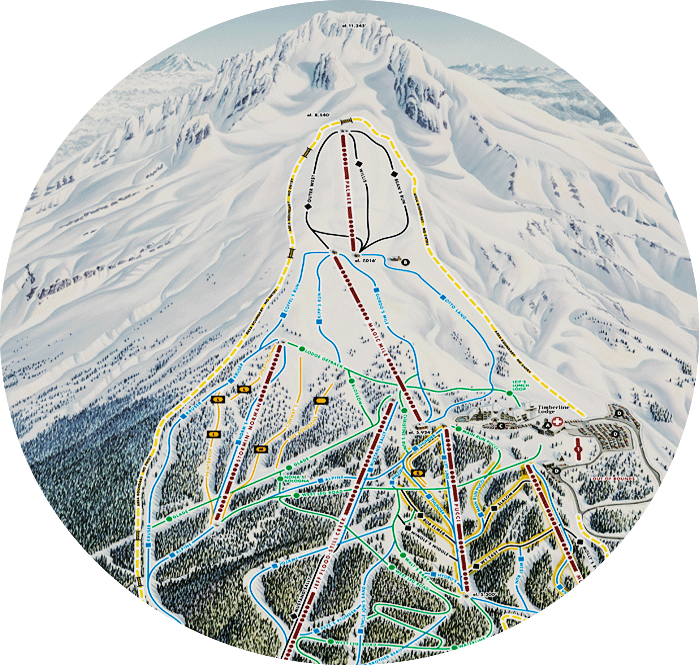 Here you'll find our Virtual Tour and links to general information about us here at Timberline Lodge Ski and Snowboard Area. If you can't find an answer to your question, please feel free to reach out to us via our Contact Us form. 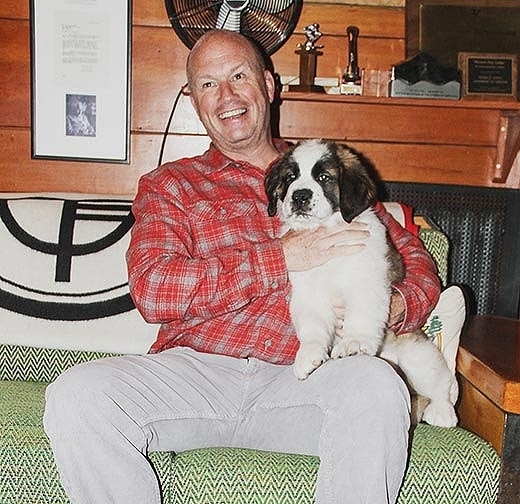 Welcome to Timberline Lodge's TrueTour Digital Brochure. OPEN MENU on the left to view more Timberline Lodge photos, videos, our PartnerList, and to experience a 3D tour of the lodge. Open 360 PHOTOS on the right to view and explore all of our indoor and outdoor spaces and hotel rooms. 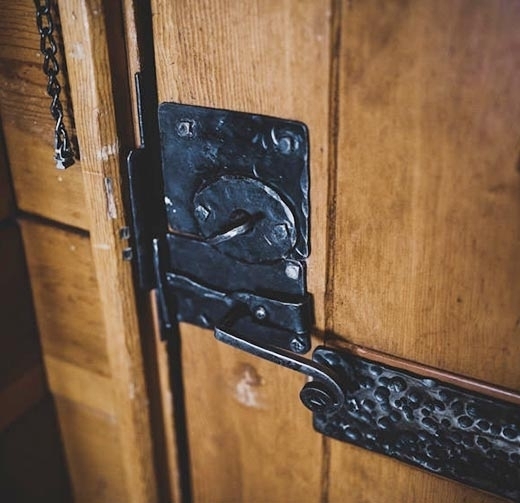 The story of Timberline Lodge epitomizes the pioneering spirit of the West, and man's desire to be immersed in and inspired by the grandeur of nature. Feel free to reach out with questions, comments, suggestions, and stories of your adventures with us at Mt. Hood. We'll respond to you shortly. 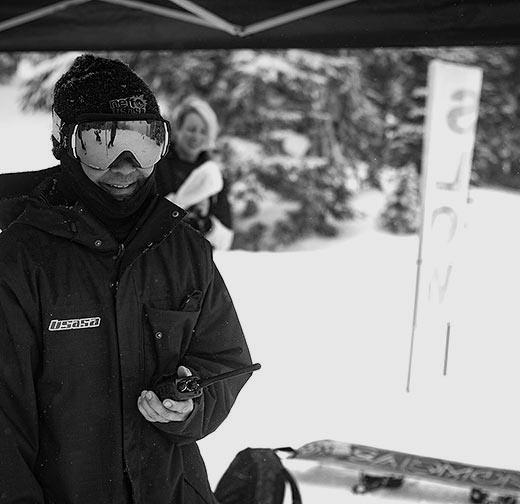 Information and job postings for employment at the lodge and the ski area. Timberline is dedicated to preserving not only our magnificent, historic lodge for future generations, but also the incredibly unique and pristine environment surrounding us on Mt. Hood. 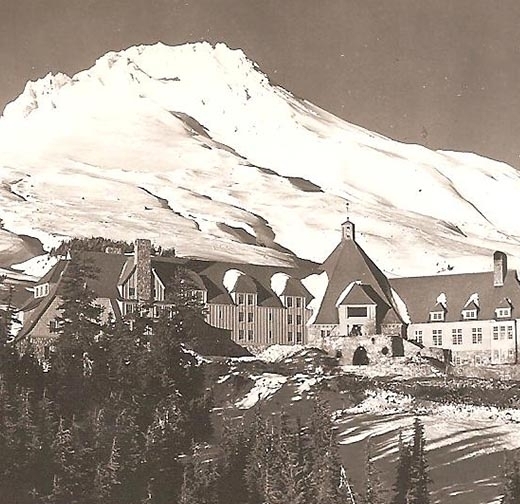 Timberline Lodge hotel rooms may be booked for one night. The Lodge at Government Camp Condos require a minimum of two nights. This institution is an equal opportunity service provider and employer which operates under a special use permit issued by the Mt. Hood National Forest, USDA Forest Service.